You will need Node and npm installed on your machine. We are in 2018, users of your web application don’t have the luxury of time to wait for a page refresh before getting an update or properly interacting when carrying out a basic activity as posting a comment irrespective of the web technology of your choice. If you are like me and very passionate about properly improving interactivity and engaging your users, then this post is for you! Together in this tutorial, we’ll build a simple realtime commenting system where users can add comments to a blog post and see the update in realtime. In addition to the realtime functionality, we will also use a technique called sentiment analysis to determine the attitude of users based on the context of the received post. The application will be built using Ember.js and powered by Pusher. 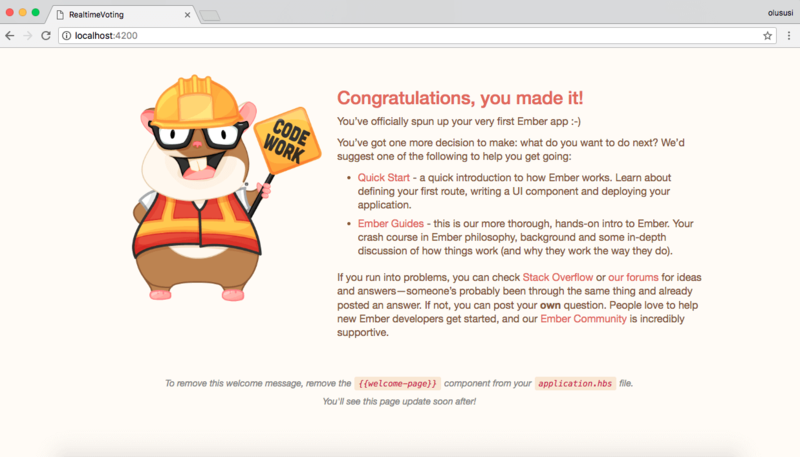 Ember.js: a productive frontend framework built for ambitious web developers. Axios: a promise-based HTTP client that works both in the browser and in a Node.js environment. Body Parser: attaches the request payload on Express’s req, hence req.body stores this payload for each request. Sentiment: Sentiment is a module that uses the AFINN-165 wordlist and Emoji Sentiment Ranking to perform sentiment analysis on arbitrary blocks of input text. The Ember CLI will give us access to the ember command that will be used to set up our project easily. 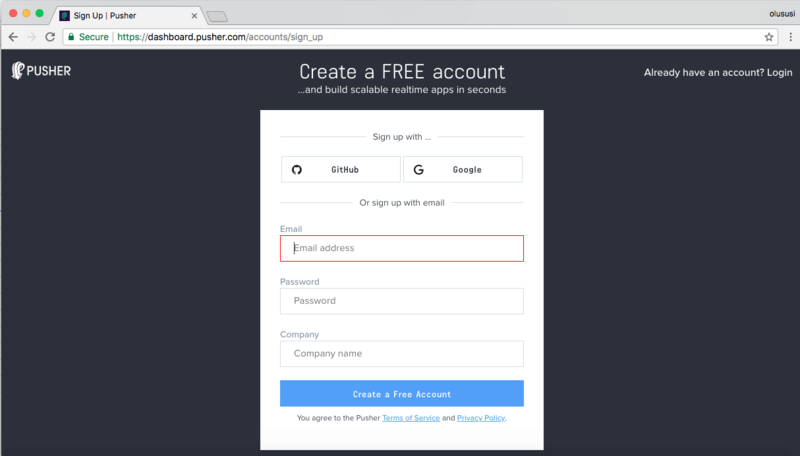 Head over to Pusher and sign up for a free account. We will make use of the variables specified in the above snippet later in our project. And do ensure that you replace YOUR_APP_ID, YOUR_APP_KEY, YOUR_APP_SECRET_KEY and CLUSTER placeholders with the appropriate credentials. This application needs to be able to process a POST request with a new comment as submitted by the users. So we’ll set up a simple server that will receive the comment and publish it to a designated channel for the client side to listen and subscribe to. We’ll set it up by using Node and Express and run it on http://localhost:3000. Since the Ember application that we configured earlier is running on a different domain, we’ll enable CORS in order to ensure communication between the Express server and Ember. 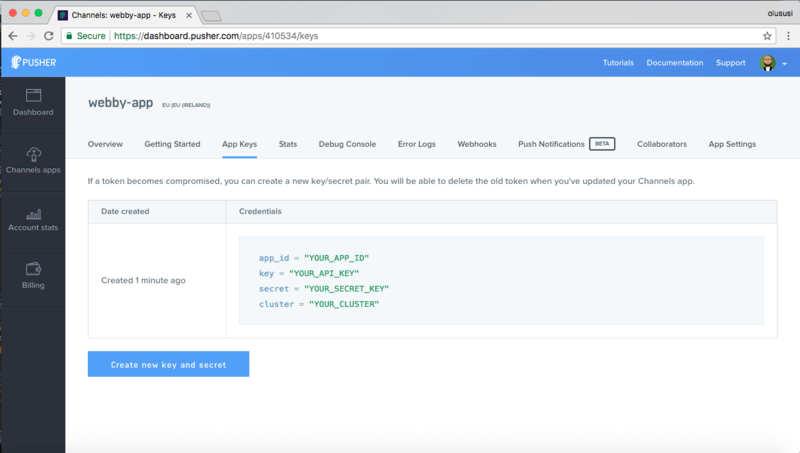 Here we loaded all the necessary middlewares for the express server and then configure Pusher using the credentials we added to our environment variables earlier. Furthermore, we also created the /posts endpoint that will receive and process comments sent in from our Ember app. Finally, we trigger an event named post to Pusher Channels on a channel called chat. The chat channel holds a payload that contains the comment posted by the user and the overall sentiment score of the comment. This will log a message to the console stating that Node is running on port 3000. Next, we’ll create components required for our application. to develop products that succeed. First, we imported the required modules for this component and we added some constants of code points for a particular sentiment emoji. This will help us rendered an emoji corresponding to the mood of the user as analyzed by the sentiment module once a comment is submitted. 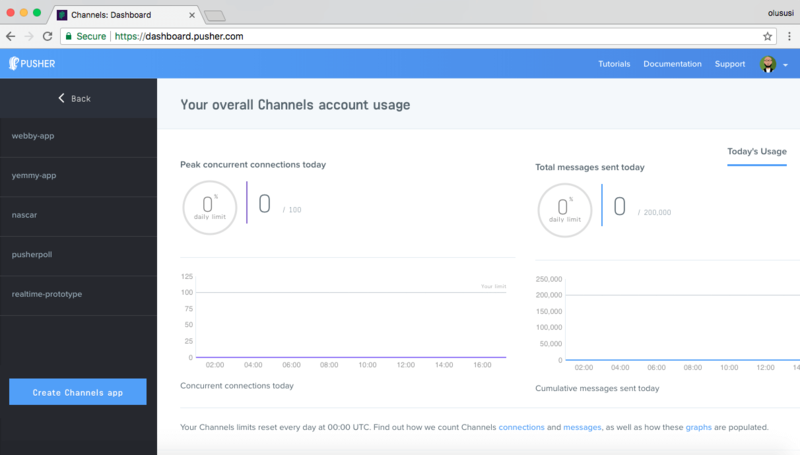 Next, we initialize Pusher with the APP_KEY and CLUSTER as obtained from our Pusher account dashboard and then proceeded to use the subscribe() method from Pusher to subscribe to the created chat channel. Finally, the newPost() action basically receives the comment submitted by a user and POST it to the server. This action will be triggered once the Post Comment button in the template file for this component is clicked. 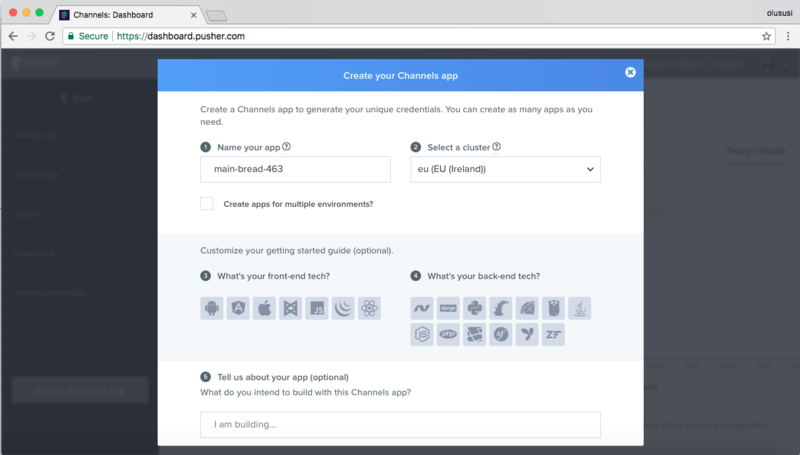 Don’t forget to replace the YOUR_APP_KEY and CLUSTER placeholder with the appropriate details from your Pusher account dashboard. The importance of realtime engagement of users on any platform cannot be overemphasized. 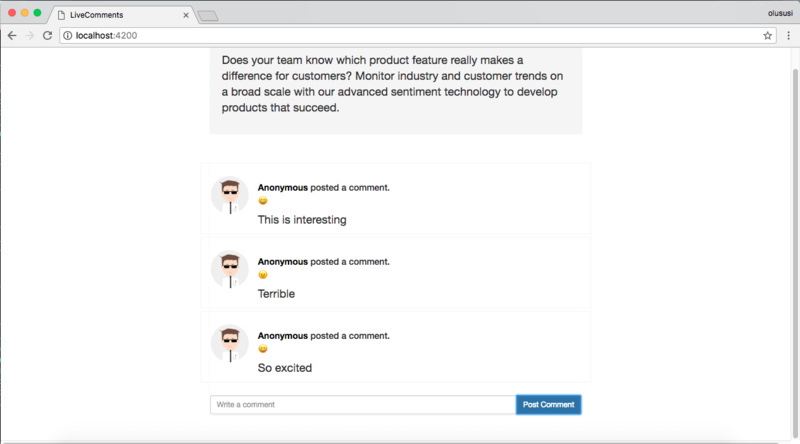 As seen in this tutorial, we were able to implement a realtime commenting system and also show emojis based on the mood of the users by using sentiment analysis. I hope you found this tutorial helpful. Feel free to explore the code for this tutorial on GitHub and add more features as you deem fit.